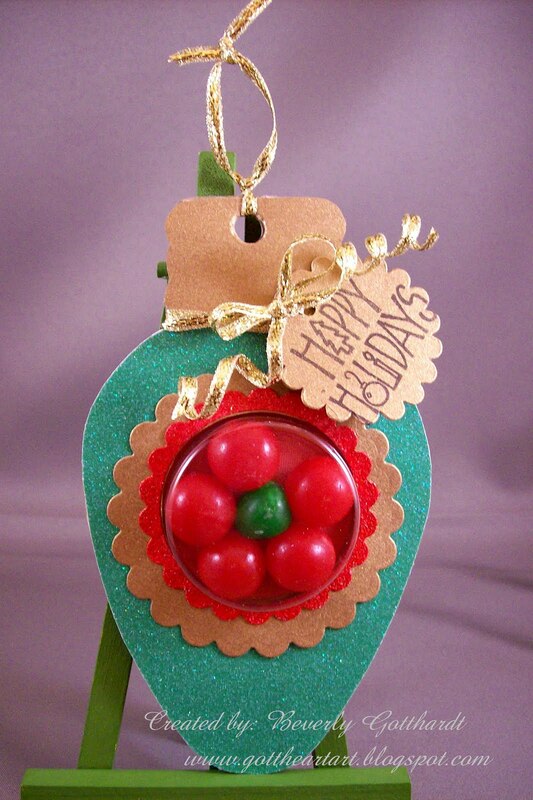 How about this cute Christmas ornament? I'm loving those Stampin Up treat cups. 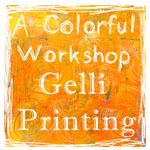 I've got a couple of more projects with the ideas rolling around in my head, probably won't post again until tomorrow. Supplies: Ornament template: Stamp Asylum, Papers: Wasau Metallic gold, DCWV Christmas Glitter matstack, red card stock, PK Glitz Embossable Glitter: China Red, Cuttlebug Alphabet Shapes & Forms: Harmony, Spellbinders Nestabilities: Classic Scallop Circle Lg., Stamps: Clearly Wordsworth: V007 Carolers, ribbon: Offray, hole punch, Stampin Up: treat cup, Ink: Ranger Archival Ink: Jet Black, piece of card board, Fiskars Shape cutter circle template, Tsukineko: The Essential Glue Pad. you really are coming up with great uses for these treat cups! this is just adorable! This is soooo wonderful Beverly!!!! Beautiful! 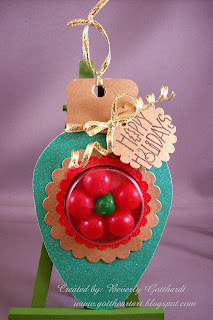 How fun to create an ornament with goodies tucked inside! Thanks for playing along in this week's Spotlight challenge! !